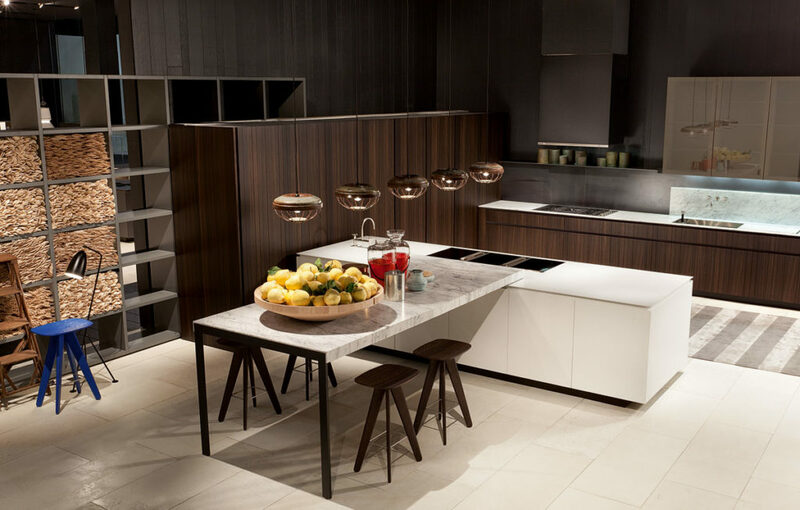 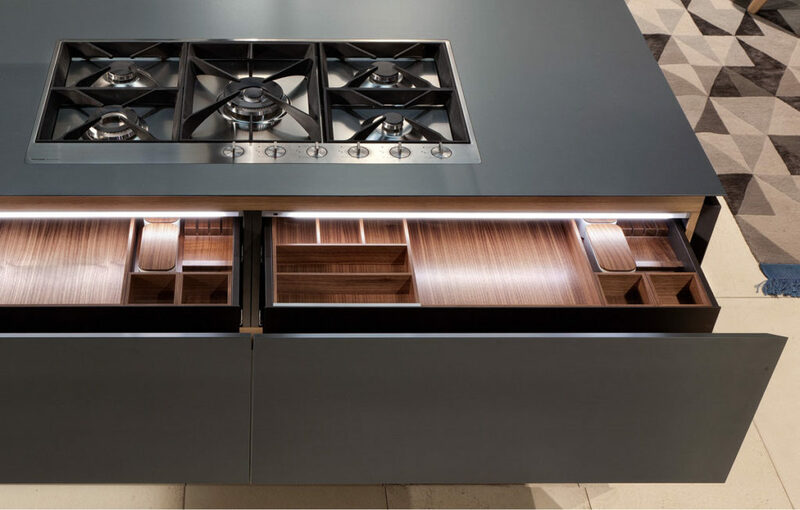 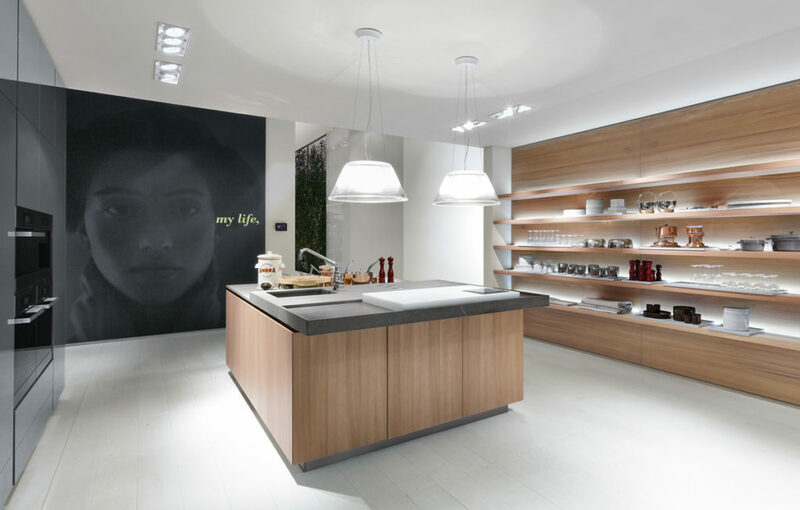 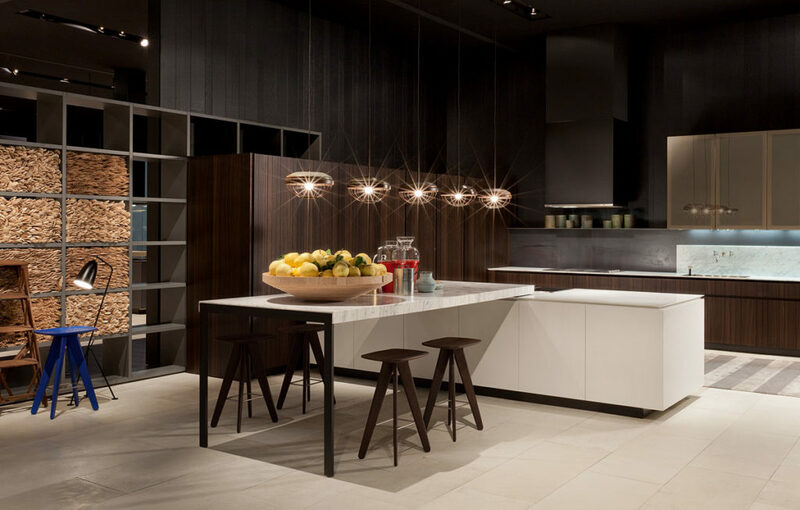 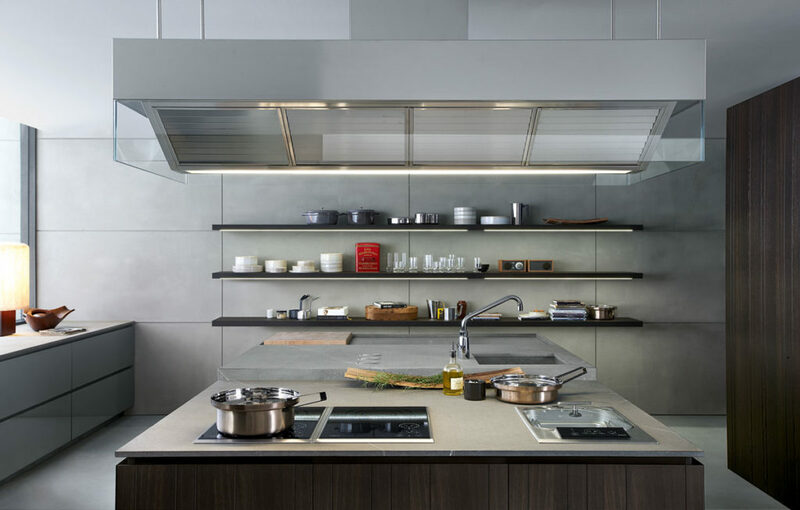 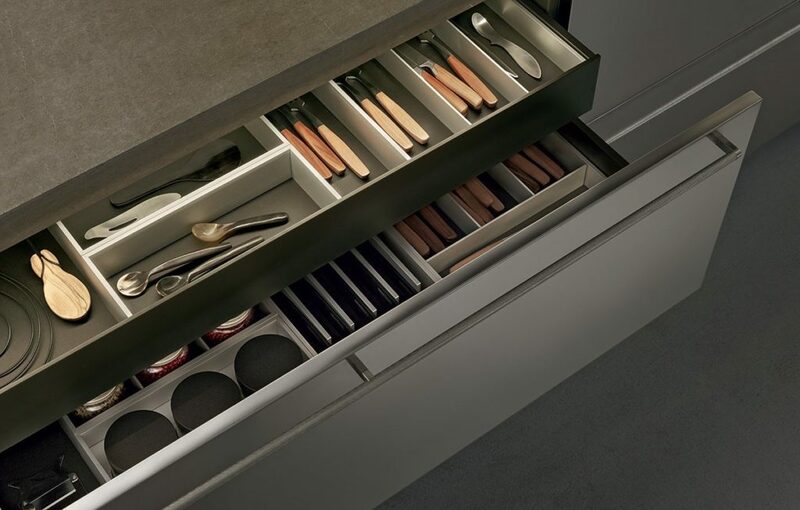 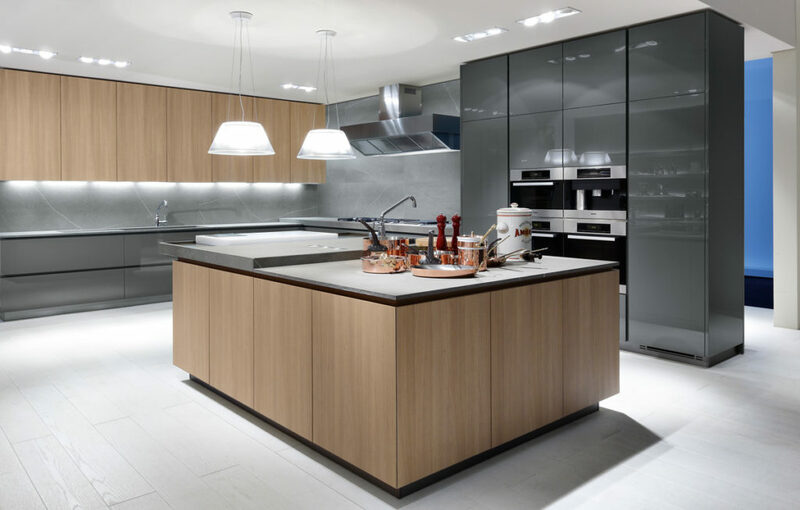 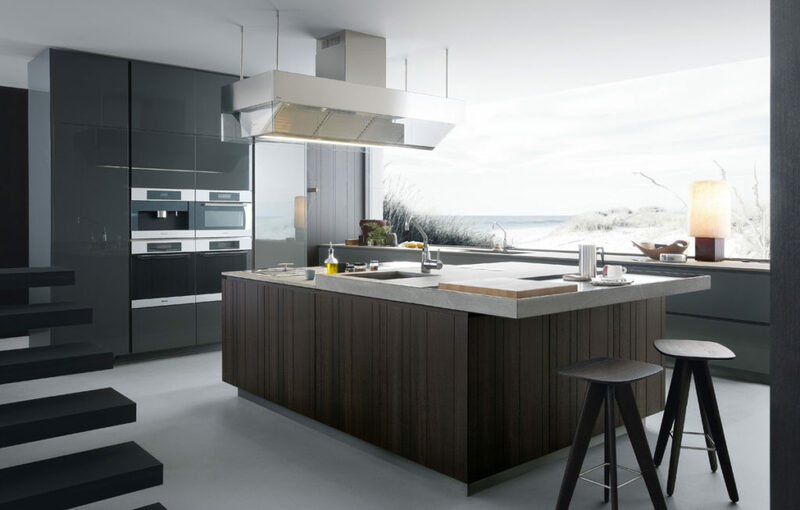 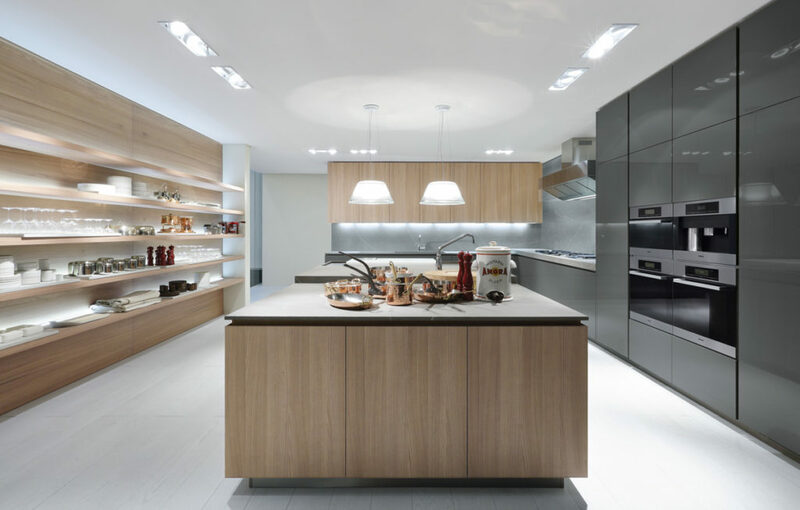 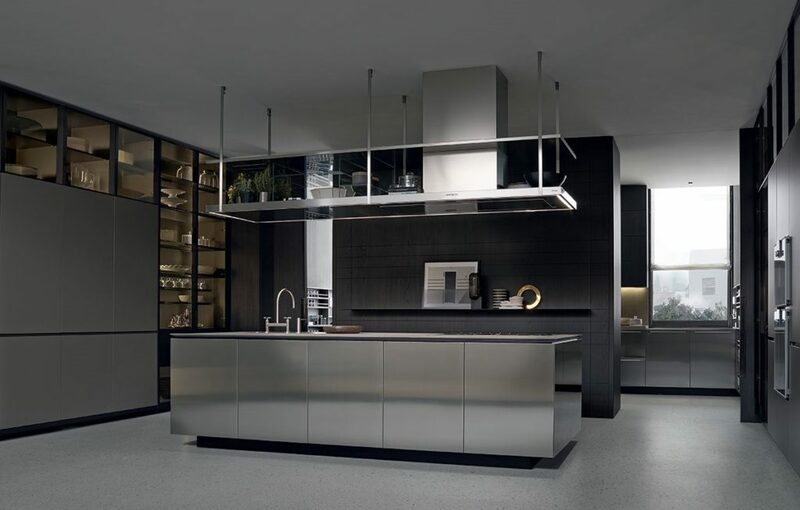 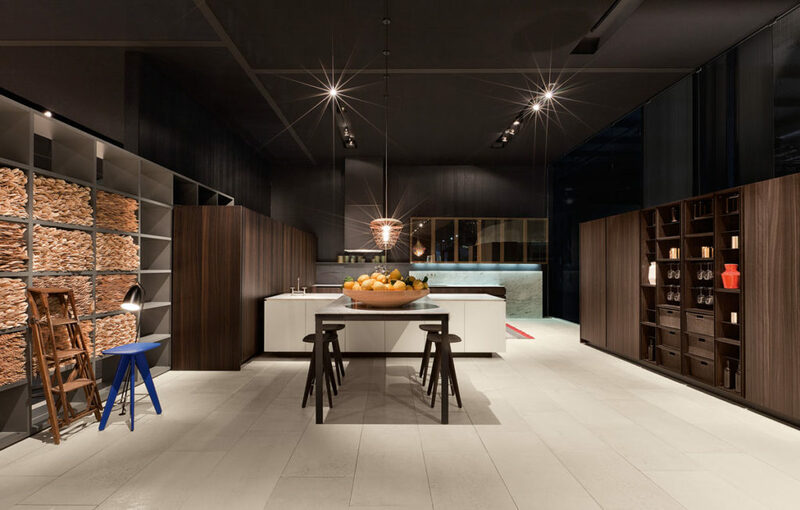 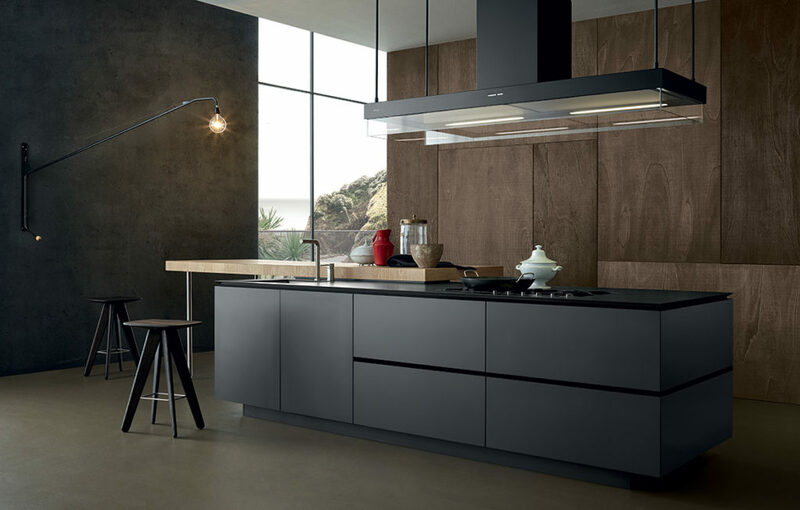 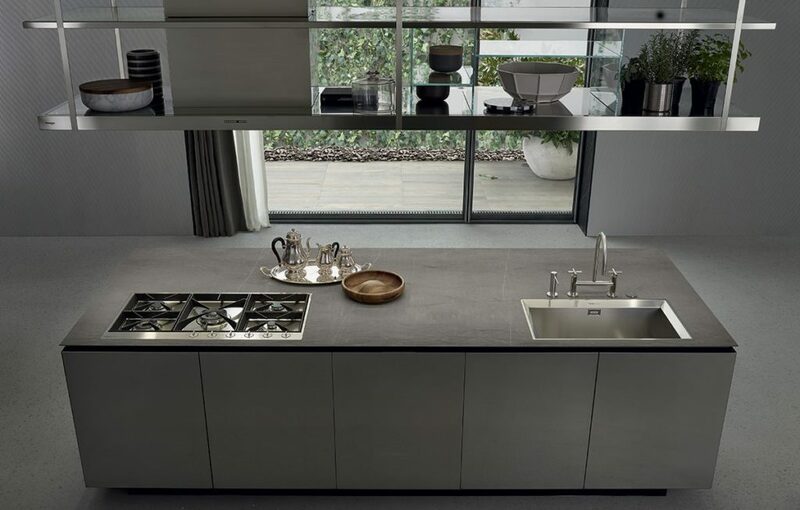 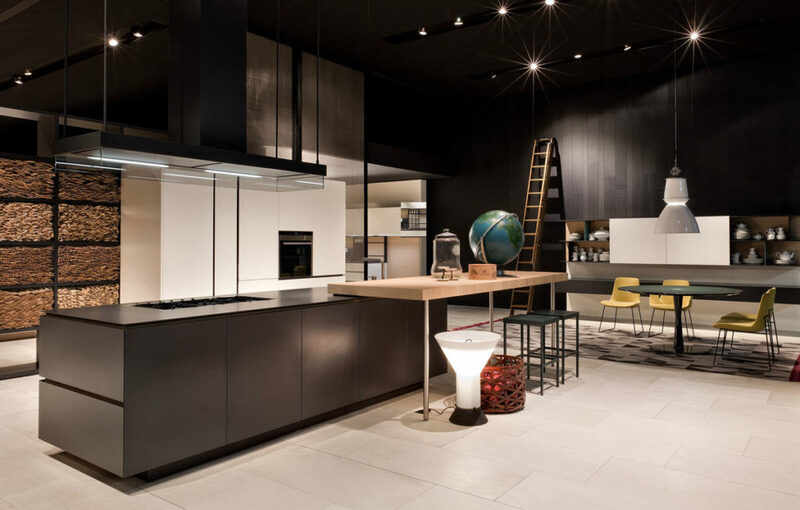 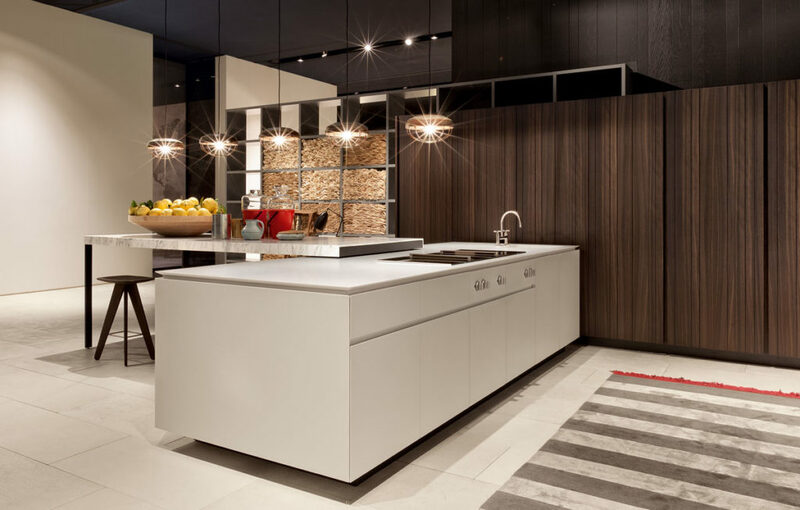 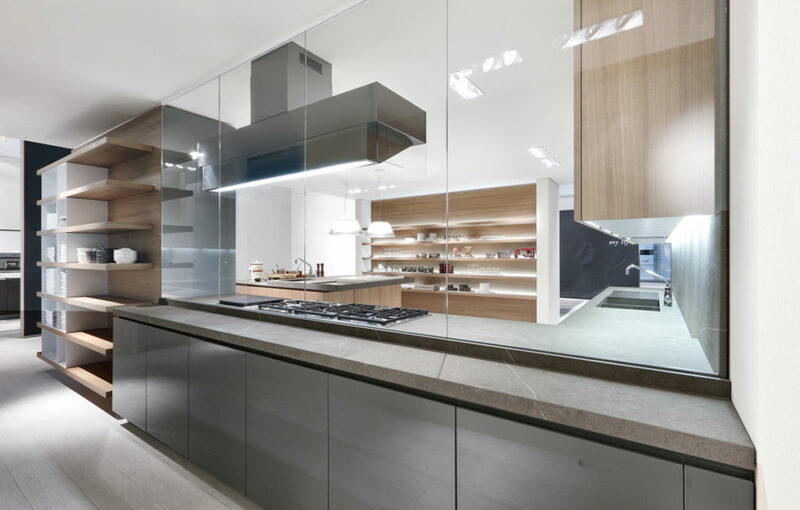 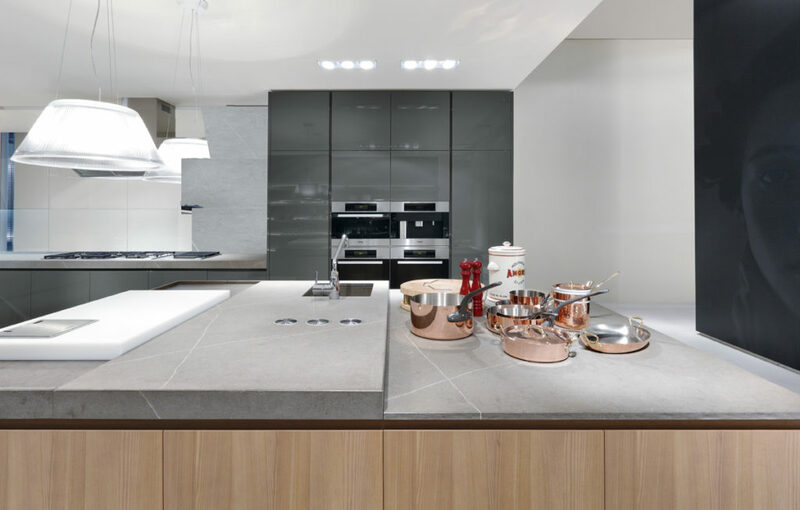 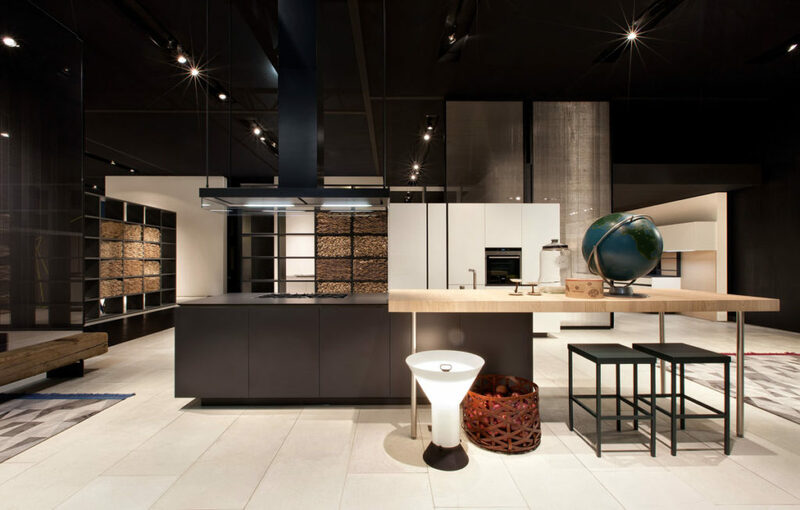 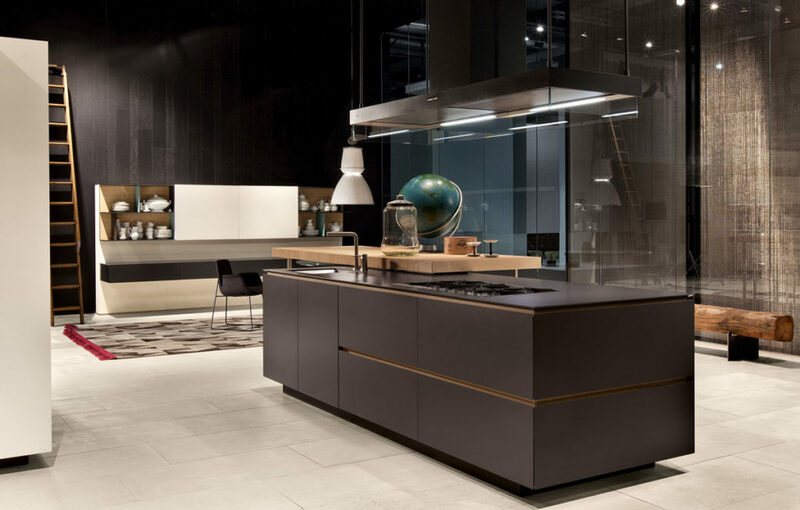 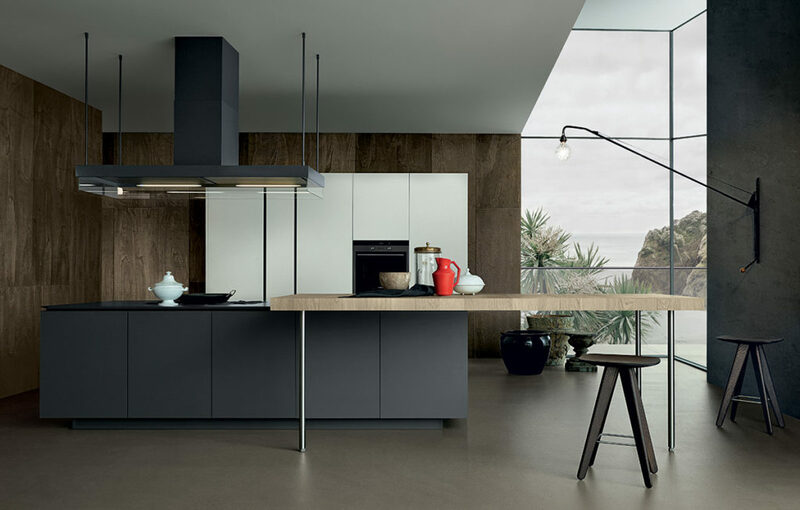 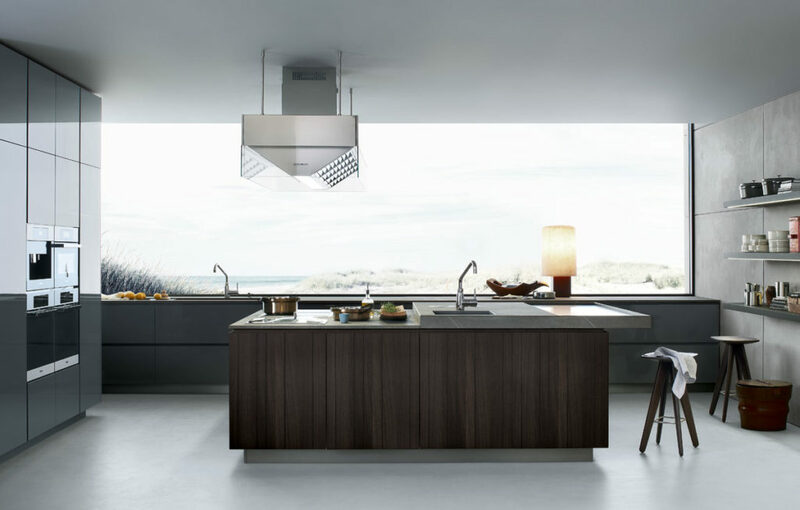 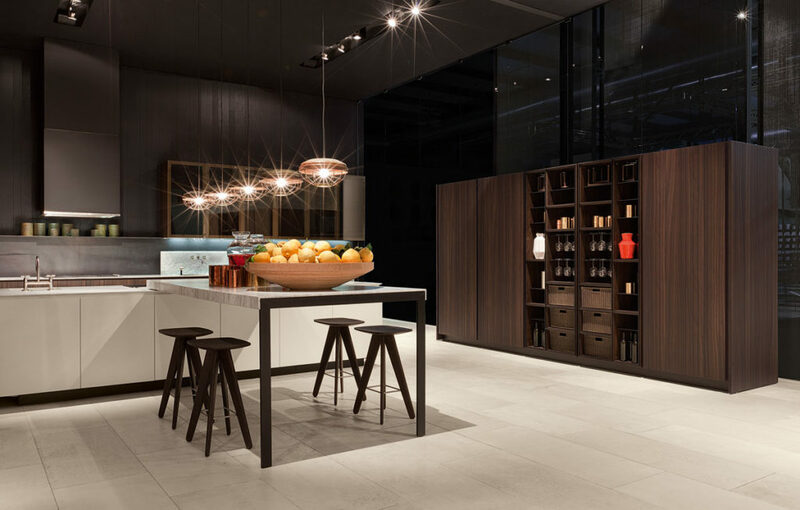 Minimalist form of this kitchen collection allows for limitless design possibilities. 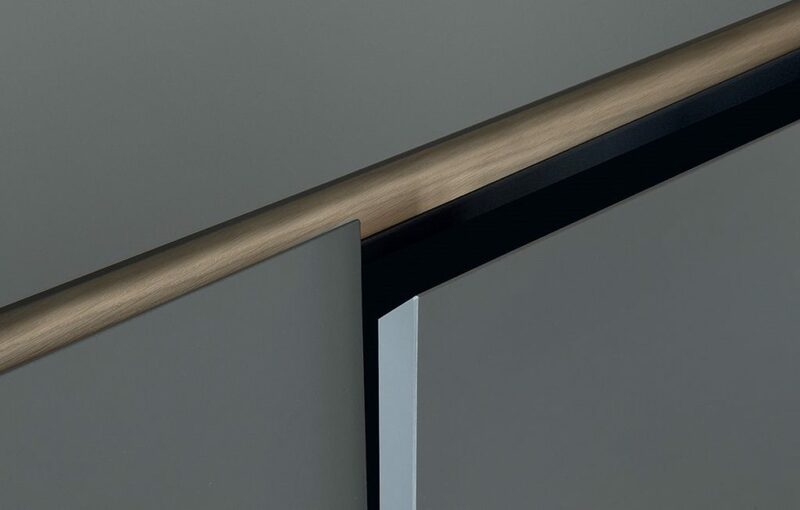 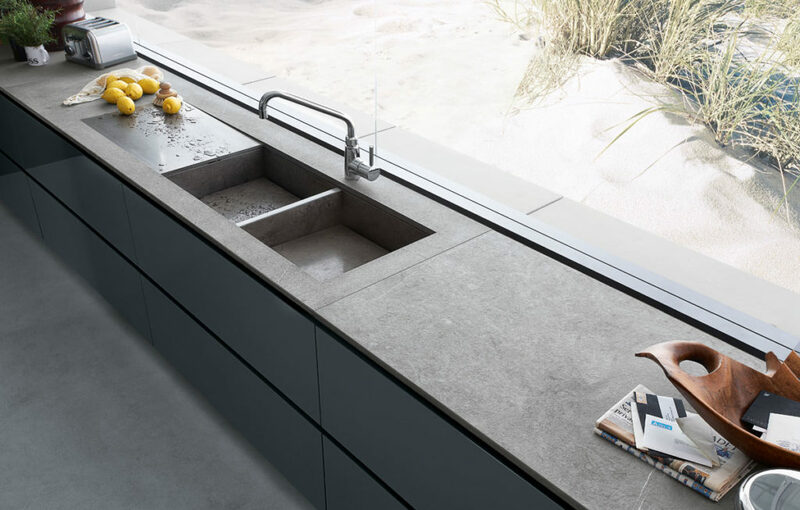 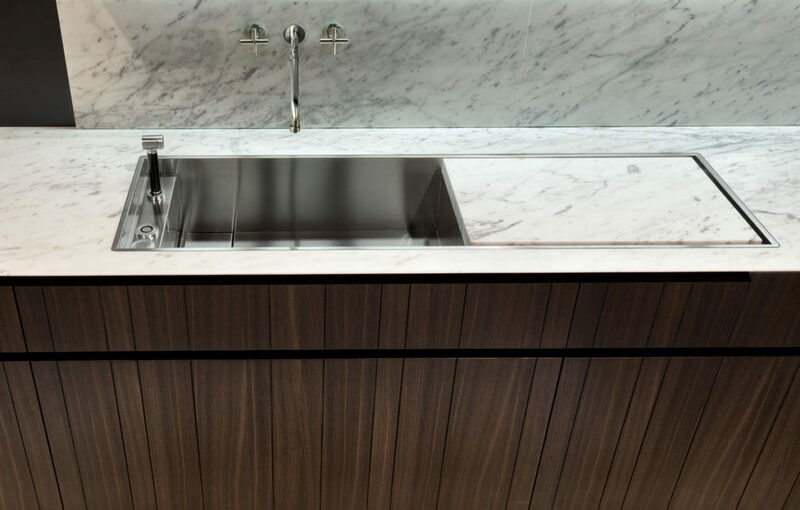 Integrated tapered edge finger pulls create sophisticated detail, which can be repeated further into countertops and side panels. 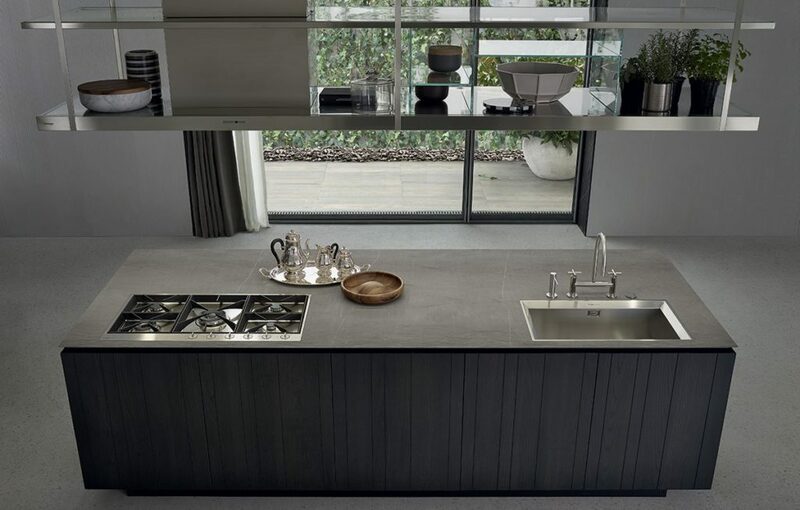 Optional “staved” lines give the kitchen a handcrafted yet elegantly simple feel.